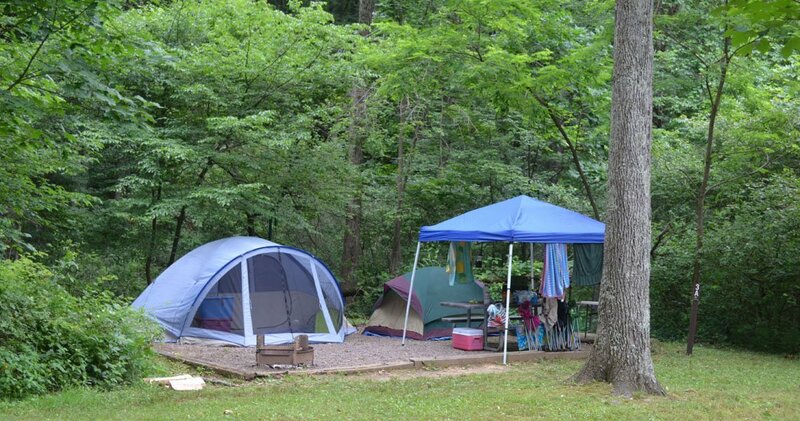 Featuring a wide variety of sites including lakefront sites, standard electric sites, walk-in tent sites, and one room cabins. 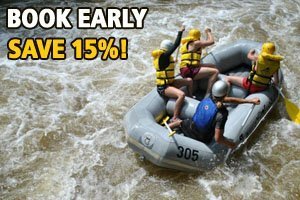 Enjoy the beauty and sheer excitement of the Lower Yough. 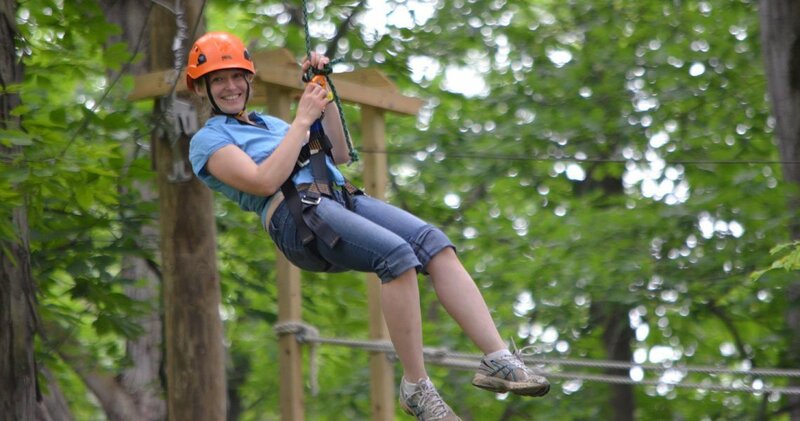 Experience gravity-defying thrills at our Ohiopyle Zipline Adventure Park. 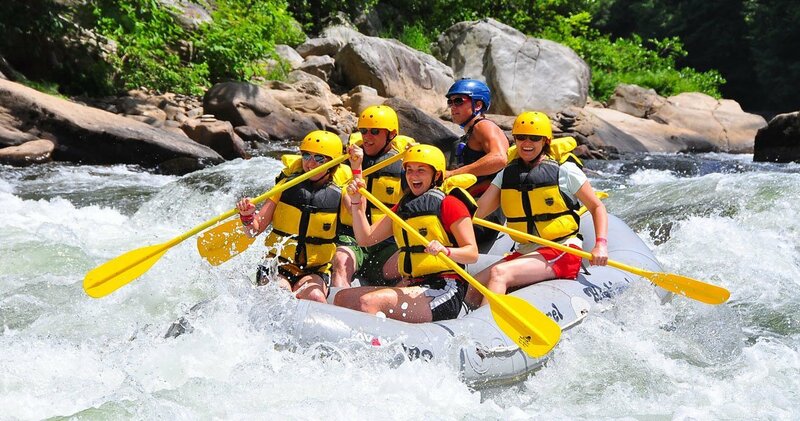 The calm and scenic Middle Yough is a great introduction to whitewater rafting. 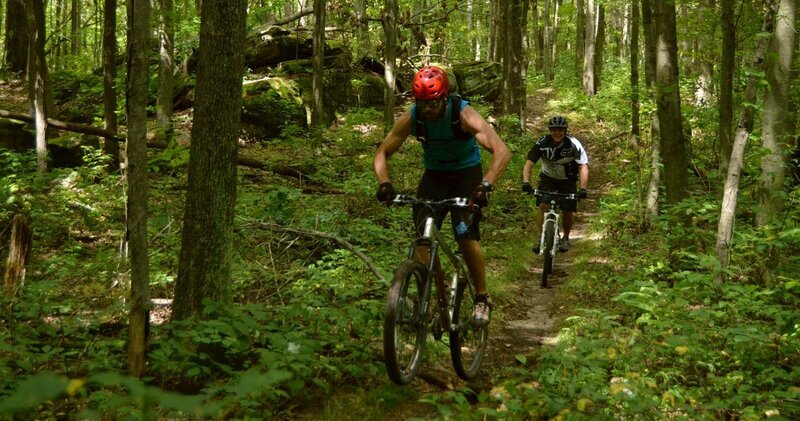 Explore the rugged beauty of Ohiopyle on over 25 miles of bike trails. 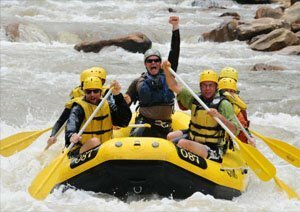 The Upper Yough is the most exhilarating rafting experience anywhere. 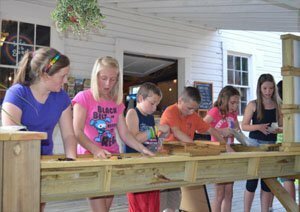 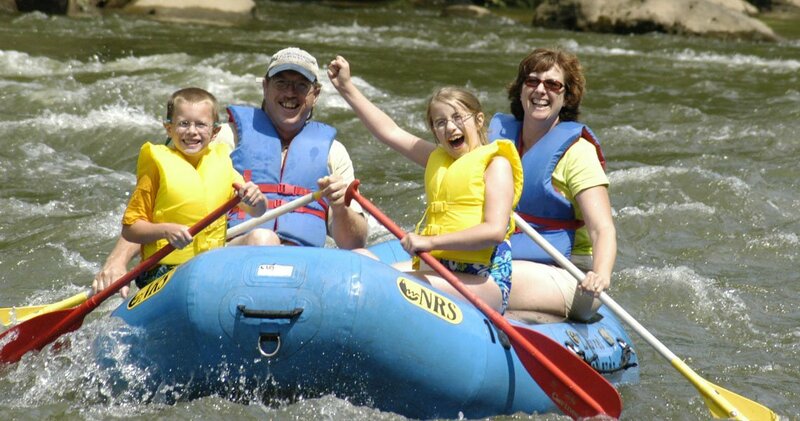 Laurel Highlands River Tours & Outdoor Center offers you the chance to experience all the splendor of the largest park in Pennsylvania, Ohiopyle State Park, with our many water and land activities. 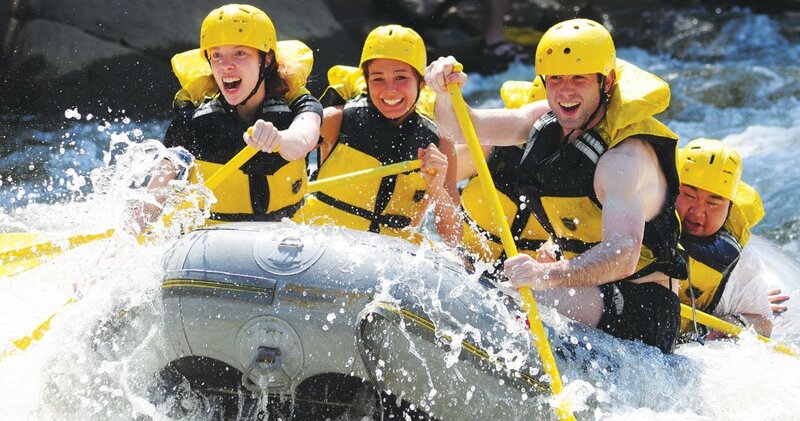 There’s so much to do in Ohiopyle that sometimes you can’t do everything in one day. 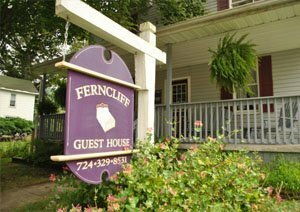 When your plans call for an overnight stay or a long weekend with friends or family, let us help you with the perfect accommodations.